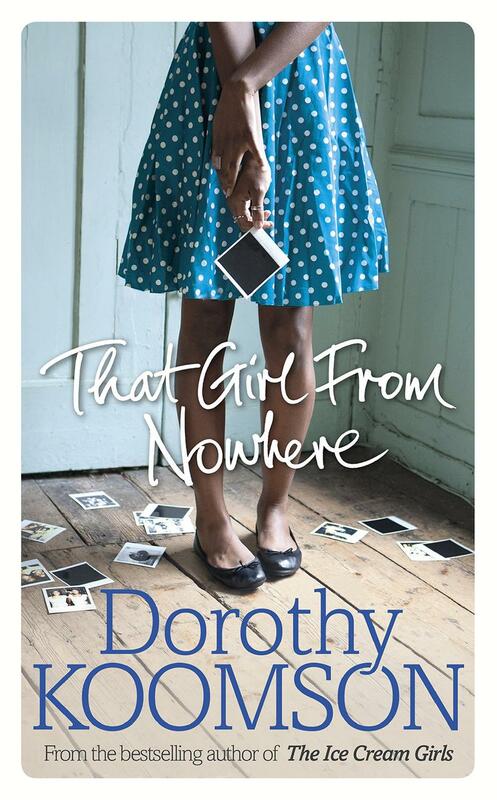 My tenth novel is called That Girl From Nowhere. Find out more about it here . . .
About five years ago, when I had finished The Woman He Loved Before (published 2011, finished 2010) I began writing a book called Where I Left You, which became Where I Found You. I was researching the story on a woman who was adopted and how she becomes involved with someone’s wish to end their life. The more I fleshed out the story and characters in my head, the less I felt the need to tell the story. It was almost as if the longer I spent time with the characters, the less interested I was in them. This is ALWAYS a sign that I’m not ready to write that story and, hard as it was, I decided to put the story to one side and go back to another idea that I’d had years before. This story eventually became The Rose Petal Beach. (That’d also been an idea that wasn’t ready to be told when I had it.) Things worked out well in that I left my publisher at the time and it seemed a natural break to start afresh and put the idea for Where I Found You to one side until it was ready to come to life. Two books later, in That Girl From Nowhere, it has come to life. This time around, researching the story was a true joy, finding out about the subjects and themes involved in the book fascinated and challenged me in equal measures. They were not easy to write about, all the characters are different from when I had the original idea and I feel truly honoured to have spent time with them (if that doesn’t sound too odd). That Girl From Nowhere is my tenth book to be published and that’s as it should be. I’m really glad I listened to my instincts all those years ago, it saved me a lot of time and heartache because I didn’t create characters I didn’t 100 per cent believe in and it meant that this story was told at the time it needed to be told.